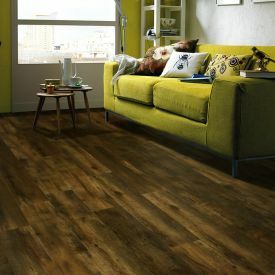 With its trendy grey overtones and waterproof features, Gerbur's-Dusky Oak brings fashion and durability to any area of the home or office. 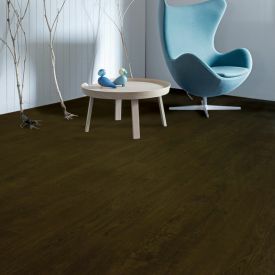 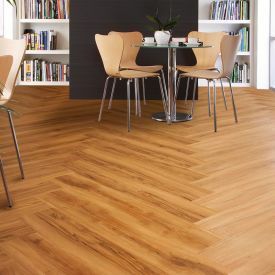 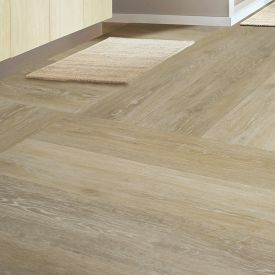 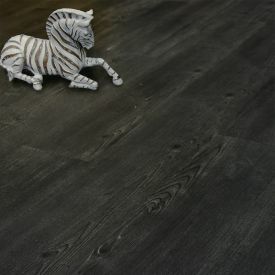 This vinyl flooring like all our Gerbur-LVT Range is 100% environmentally friendly and recyclable. 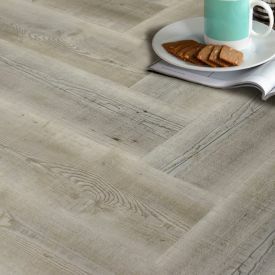 Its brushed wood effect with random embossed finish and square edging gives its pattern more definition and a classic Oak floor look. 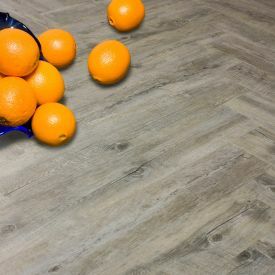 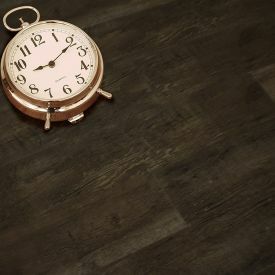 Unlike wood flooring or laminate flooring, Luxury Vinyl tiles are 100% waterproof and moisture resistant and therefore this floor can be installed in wet areas like kitchen or bathrooms with minimum maintenance. 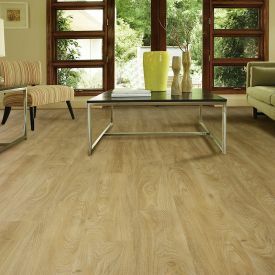 Its patented Diamondshield™ PU coating helps protect your floor from regular wear and tear and ensures your floor looks great for years.